Since his first film Angshumaner Chhobi released in 2009, director Atanu Ghosh has travelled quite a distance with four more releases in the past eight years. He has experimented with filmmaking formats while not compromising with the plot that almost always tells stories of interpersonal relations. 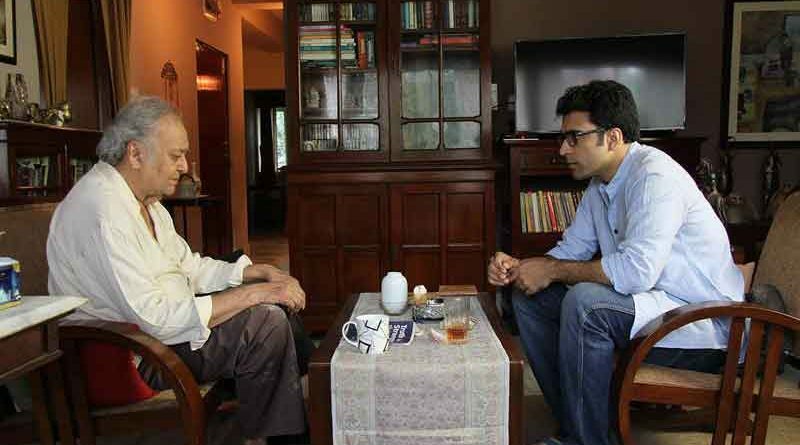 But 72 Ghanta is a rare experimental film from Ghosh, at least in Bengal, which renders the narrative in the hyperlink format. The film will have a special screening on 25 November at Slough, Berkshire. 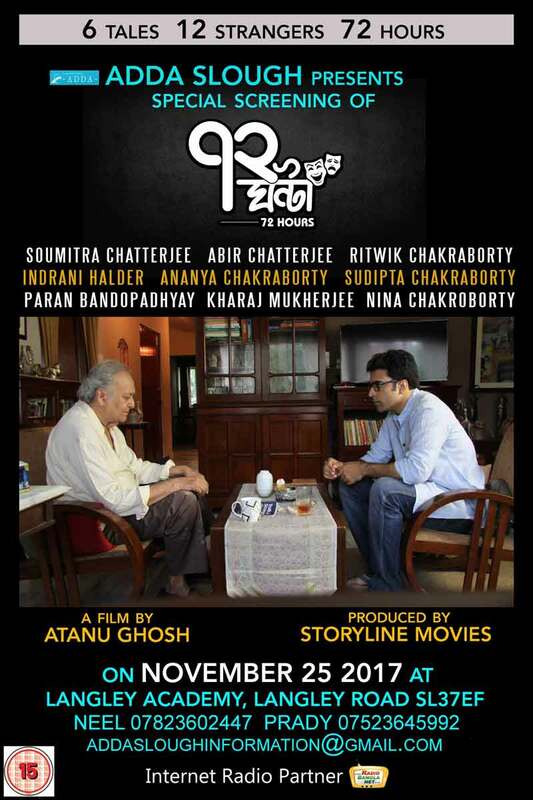 72 Ghanta is about an old man who commits suicide by jumping in front of a running train. Over the next 72 hours, six narratives unfold in a sequence. All six stories are hyperlinked and emerge out of a chance encounter between two strangers. The six stories vary in their genre, right from intense drama to a psychological thriller to hilarious comedy. Like most of Ghosh’s films all the six stories are a narrative on contemporary social life. 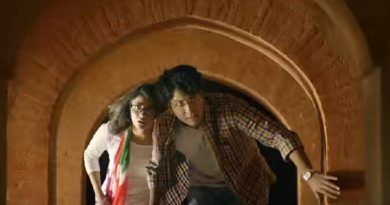 The film has an ensemble cast that includes the filmmaker’s favourite actors like Soumitra Chattopadhyay, Indrani Halder, and Abir Chatterjee, as well as Ananya Chakraborty, Paran Bandopadhyay, Sudipta Chakraborty and others. The six stories are titled Guardian Call, Reality Show, Sada Kalo, Shilpi, Bhanga Gora, and Bhoot. RadioBanglaNet is the internet radio partner for the film’s Berkshire screening. Curtain Calls for the Mimi-Raj-Subhasree Drama?